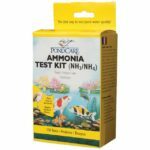 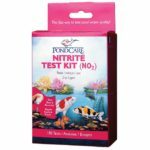 Quickly and accurately tests pH of pond or tap water. 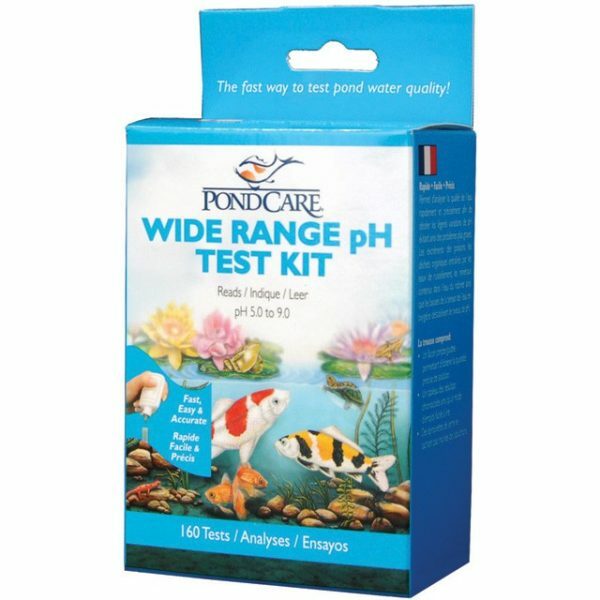 Proper pH control is necessary to prevent harmful effects of water too alkaline or too acidic. 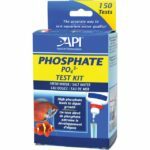 Quickly and accurately tests for pH levels from 5.0 to 9.0. 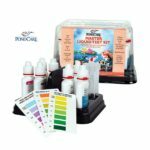 Performs 160 tests.